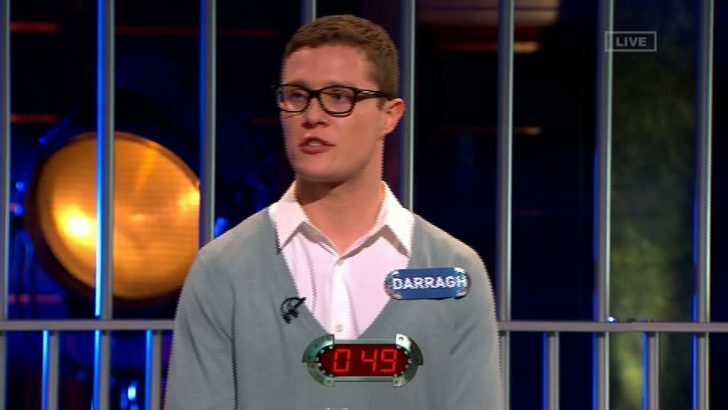 Channel 4’s new gameshow The Bank Job was watched by 1.2 million viewers on Monday evening when Darragh Morgan won a place in Saturday’s grand final and added £92,000 to the final prize fund. The show, presented by George Lamb, saw an increase to 1.3 million viewers, a 6.1% share, on Tuesday evening when Oonagh became the second grand finalist, adding a further £85,000 to Saturday’s final. Across six nights, four contestants are taken to a real bank in London and enter a bank vault filled with hundreds of thousands of pounds of cash. They play a high jeopardy, competitive game of knowledge, judgement and luck. By the end of the night one victor will be leaving with a briefcase full of money – the other three will be going home empty-handed. On the final night, Saturday 7th January – 8:30pm, the winners from the previous five shows will return with the money they’ve won, pooling it together to compete against each other in a suspenseful, winner-takes-all final. It’s the ultimate showdown with a huge twist that could see one player walk out of the bank with the entire prize fund, which currently stands at £177,000.